The transforming healthcare scenario in India has led to the advent of HomeCare – Health care services at home for the convenience of patients and their families. Apollo has redefined the healthcare landscape in India over the last few decades with its mission of delivering quality healthcare to millions of Indians. 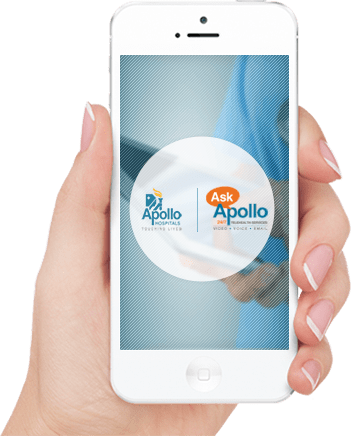 In keeping with this mission, Apollo HomeCare with its unique treatment options delivers clinical excellence with compassion and care to the comfort of your home. Apollo HomeCare has been expertly designed to provide trusted, high quality, personalized and professional healthcare services at home. We at Apollo HomeCare bring in clinical expertise supported by international guidelines, well-trained, accredited professionals at all levels including physicians, nurses, and technicians.